They say that the first step is always the hardest to take. Being courageous enough to invest your time and go all in on your business idea is a significant step, especially in an economic climate that may seem scary at best, and downright depressing the rest of the time. However, instead of dwelling on failures or struggles in the news, there are many success stories in the local business scene that you should look to for inspiration. Here are some tidbits that may make the first big step look a little less imposing when starting your budding business. 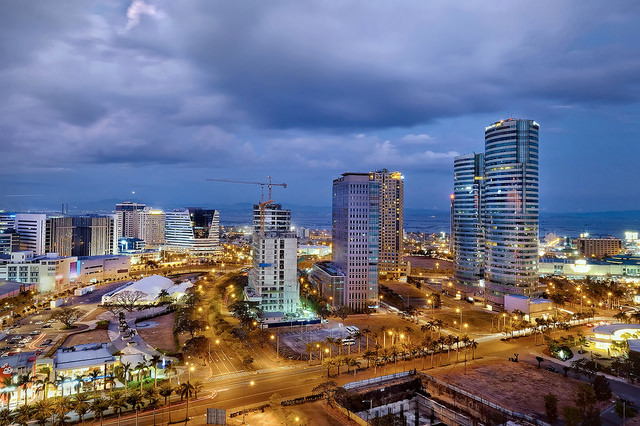 “Now at long last, the Philippines looks poised to resume a period of strong growth.” – Ruchir Sharma, Chief of the Emerging Markets Equity team at Morgan Stanley Investment Management. Foreign investor, Ruchir Sharma, sees how the Philippine’s economic fruit is ripe for the picking. If they are confident in us, then there’s no reason we shouldn’t believe in ourselves as well. “You can’t just build the whole thing at once. Try building the body first, then engine, and so on. It’s a process.” – Jojo Flores, Co-founder and Vice-president of Plug and Play Tech Center, a Silicon Valley tech startup accelerator. Mr. Flores reminds us that managing a startup business is a long-time commitment and it might not give us the profits we anticipated at first. This is why before starting anything, we should already be prepared for all the problems that might come our way. And when in doubt, approaching others for help such as business registration services can help realize that fully built business a little bit sooner. “Manila has become quite well-served, more attention has to be paid to other key population centers like Cebu and Davao... Fragmented communities in the other parts of the Philippines have to be reached and empowered so they can create their own local momentum.” – Jay Fajardo, Co-founder and CTO at Medifi, Founder and CEO at Proudcloud, Program Director at Launchgarage. Let’s not forget that the world is not limited to Metro Manila. It’s surprising that most people who forget this fact are Filipinos themselves. The Philippines is a big place with a whole lot of possibilities just waiting to be explored and invested on. 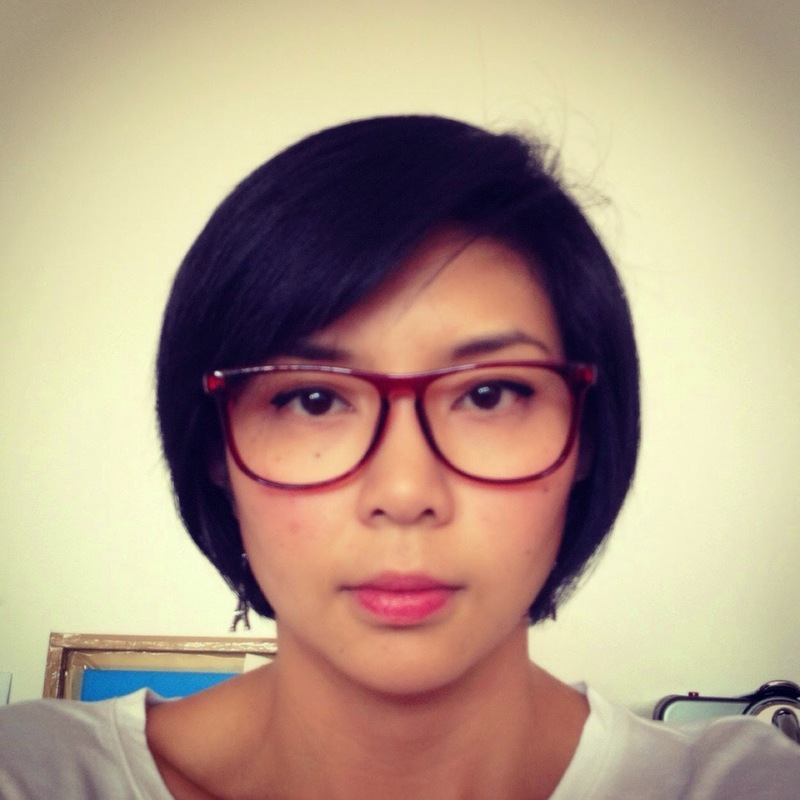 “Filipino startups used to be happy with a 1 million peso [$45,000] exit. I want a $100 million exit.” – Paul Rivera, Founder of Kalibrr, a kickstarter that connects companies with job seekers. Mr. Rivera reminds us to think big when we venture into business. If we have a great idea that we think is truly worth the time and effort we should not cut ourselves short. The international scene recognizes the Filipino talent of entrepreneurship, so why shouldn’t we? “The Philippines can become a leader in using technology to address emerging-market problems...We just need a couple of big successes. Then this will go ballistic.” – Earl Valencia, president and founder of the IdeaSpace Foundation. All it takes is one little push to get things going. So what are you waiting for? You could be the next big thing to hit the market. Remember: you miss all the shots you don’t take!